Whenever I return to Amsterdam at the end of a trip elsewhere, I feel that I`m back to exactly where I should be. Not only is Amsterdam the city I live in; it also means home to me now. So I have been thinking about those things that make Amsterdam such a good place to live in. 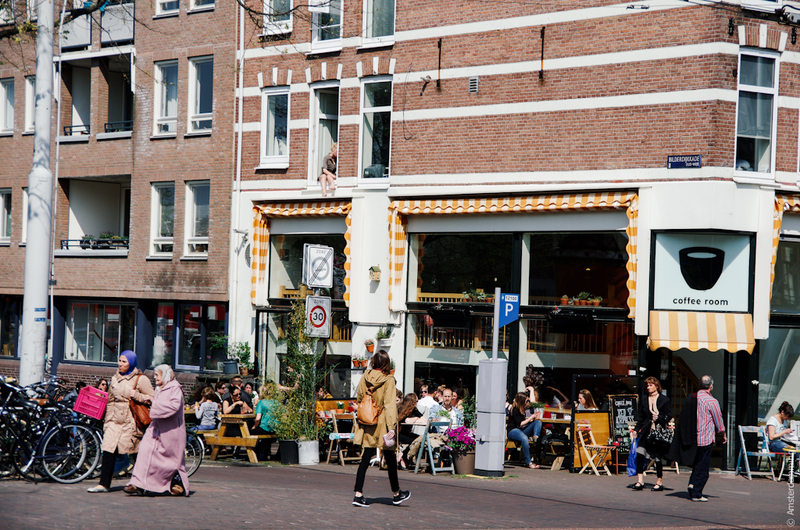 After the 11 “Terrible” Things about Amsterdam that I was referring to in a previous post, it`s now time for almost twice as many reasons why life in Amsterdam is / should be a great experience! 1. Amsterdam is an open-minded, progressive city. Never have I felt bored, trapped or stagnating in Amsterdam. On the contrary, the general feeling is of positiveness and empowerment. While the city is proudly embracing its past and traditions, it always seems to be looking into one direction: the future. 2. Amstedam is a place where things are happening. 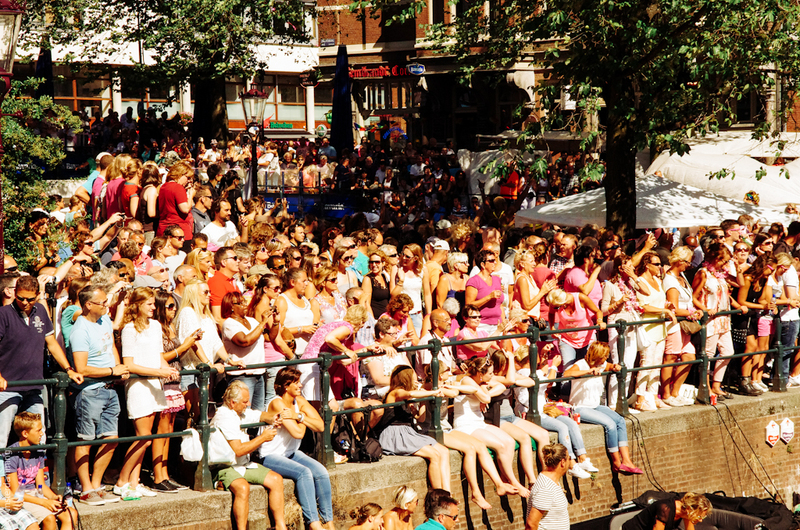 Despite its small size, there is always something happening in the city and the streets are busy until the late hours – a proof that Amsterdammers do like to hang out. All you need to do is make a selection according to your own filters and decide where you would like to go. 3. 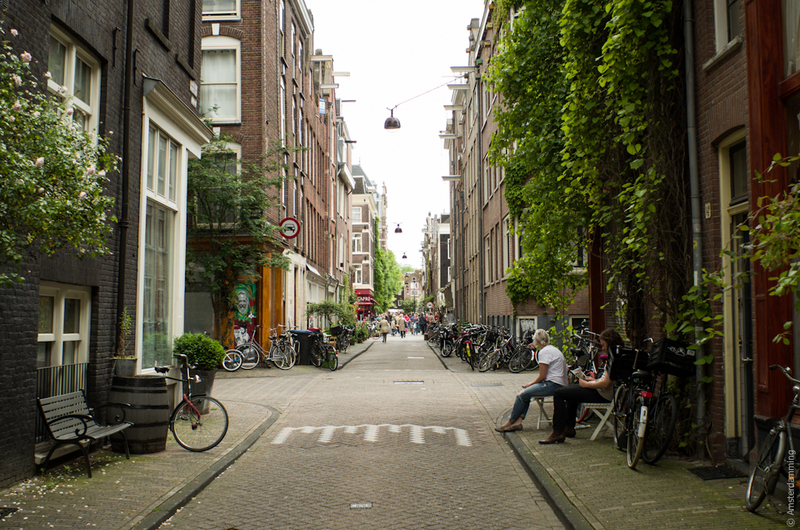 Amsterdam is unrivalled in terms of urban cosiness. Houses made of brick, bridges made of brick, streets made of brick… There is hardly any space left for concrete and grey in this city! 4. Amsterdam is a city of art. 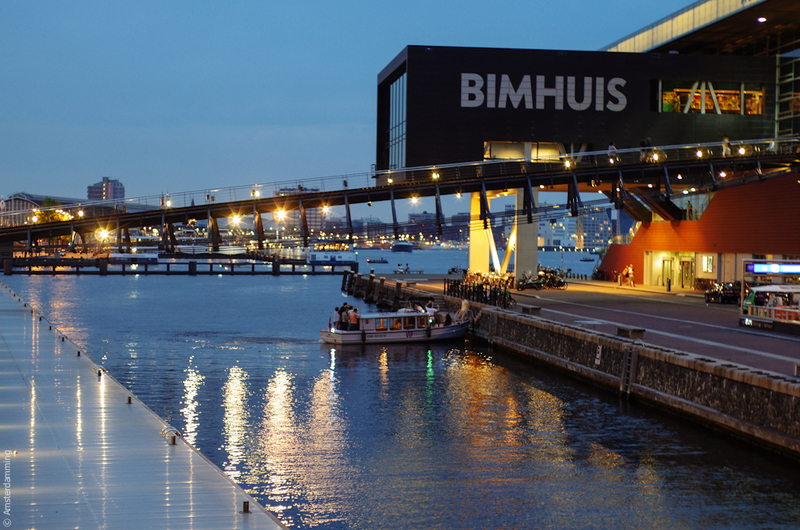 Not only is Amsterdam proud of its world class museums, but there is also a plethora of events throughout the year which revolve around this subject. Just as mentioned at no. 2 above, all you need to do is decide where to go. 5. Amsterdam`s architecture is unique in the world. 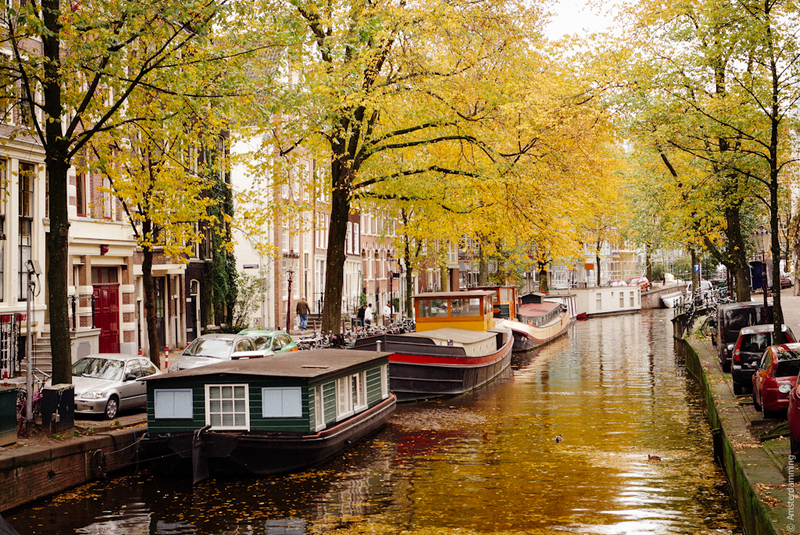 Having said that, there is no mystery why the entire area within the canal belt – with typical narrow houses dating as back as the 17th century – is a UNESCO world heritage site. 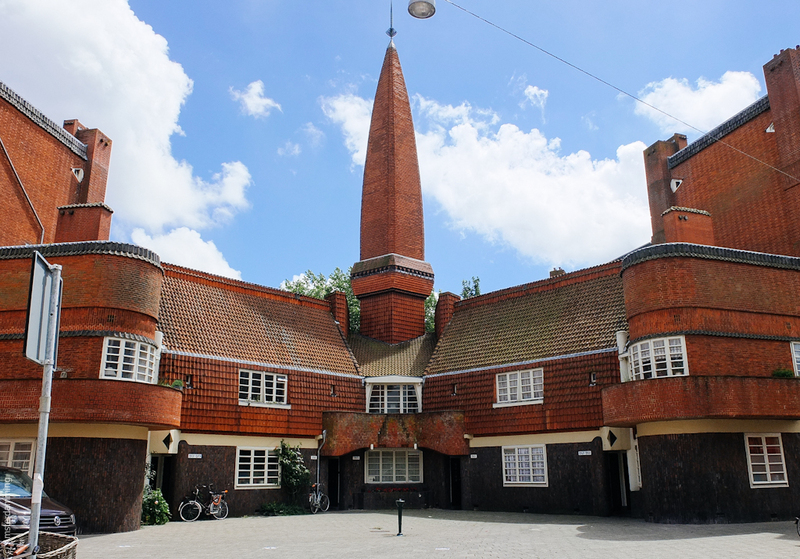 Besides these monumental buildings, in the years of industrialization and expansion of the city (beginning of 19th century) Amsterdam has also developed an architectural style meant to provide good and esthetically correct housing to all citizens: Amsterdamse School (Amsterdam School). 6. 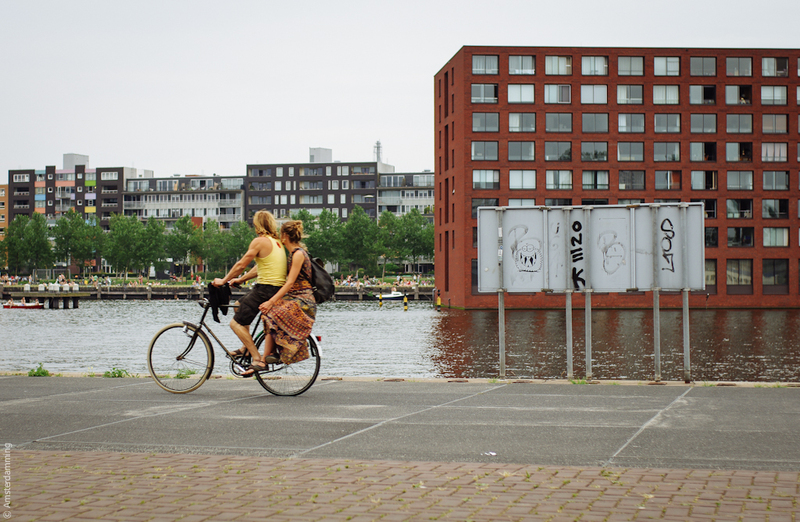 Amsterdam is a city for bikes. Urban planners say that a city can either be a place for cars or a place for people; it simply cannot be both at the same time. Luckily, Amsterdam falls into the second category! 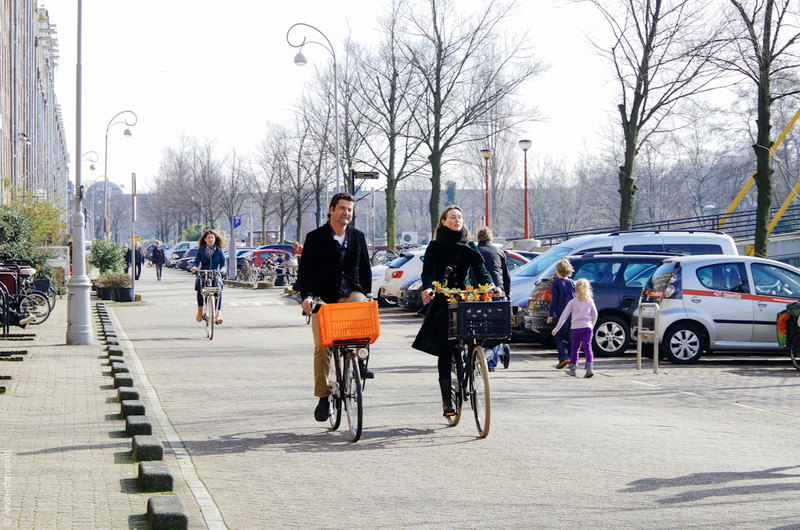 People are riding their bikes on a daily basis, so they feel happier and healthier. 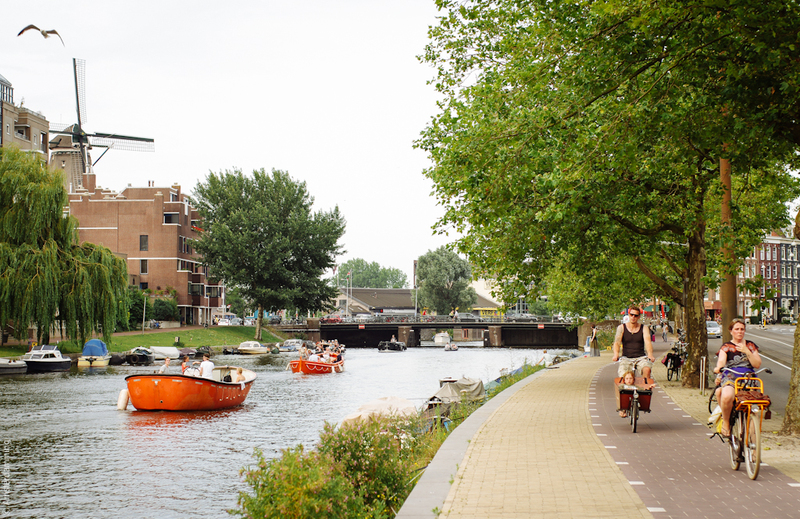 On the bike, Amsterdammers also feel better connected to their city and they end up loving it more. As a consequence, they are always willing to protect it and preserve its beauty. 7. 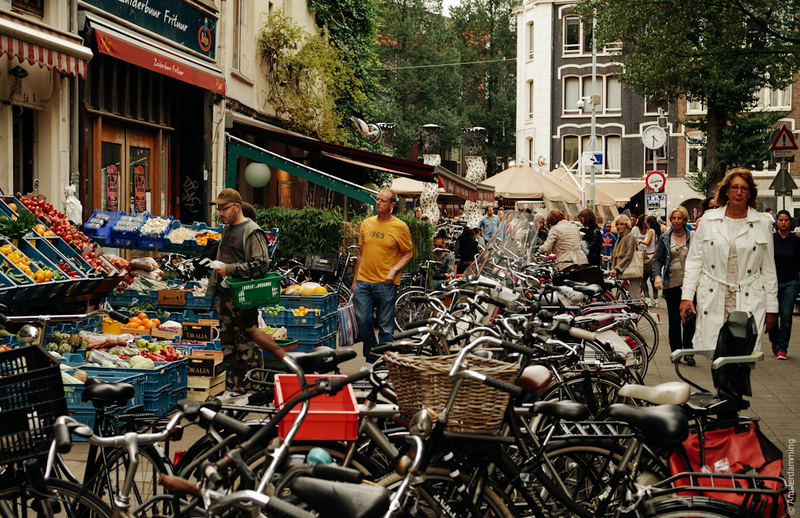 Amsterdam is a city for the average just as much as for the privileged. 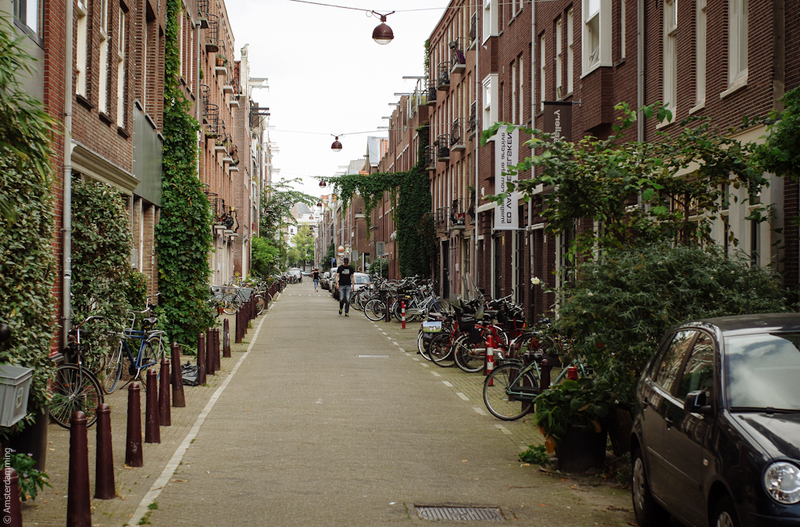 Unlike in other European capitals (take London, for example), you don`t have to pay a ridiculously big rent to live right in the centre of Amsterdam. This way, you spend less time commuting and more time enjoying the city! 8. 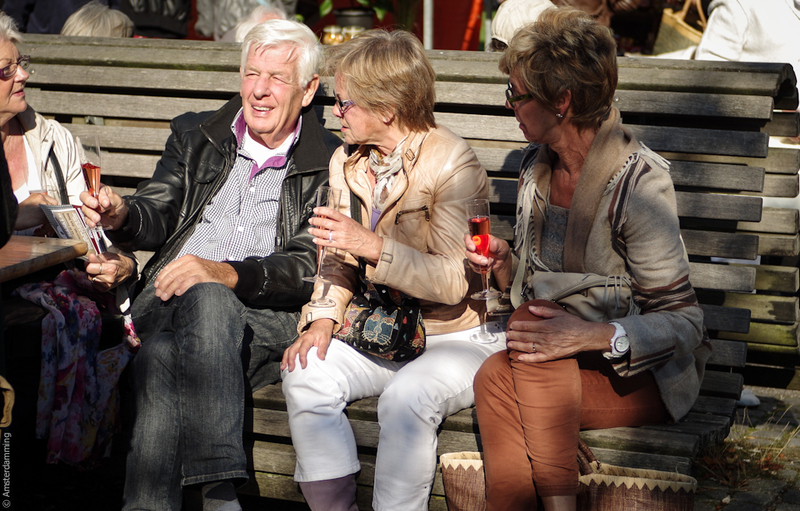 Amsterdam`s social system is one of the most successful in the world. 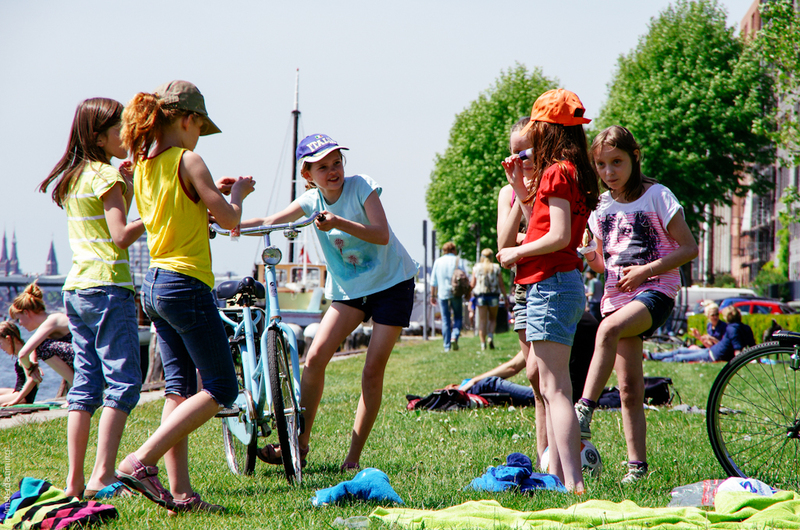 Amsterdam has figured out a way to take care of its citizens, regardless their age or income. One would hardly ever see homeless people in this city and the elderly Amsterdammers seem to be one of the happiest and the most carefree in the world. 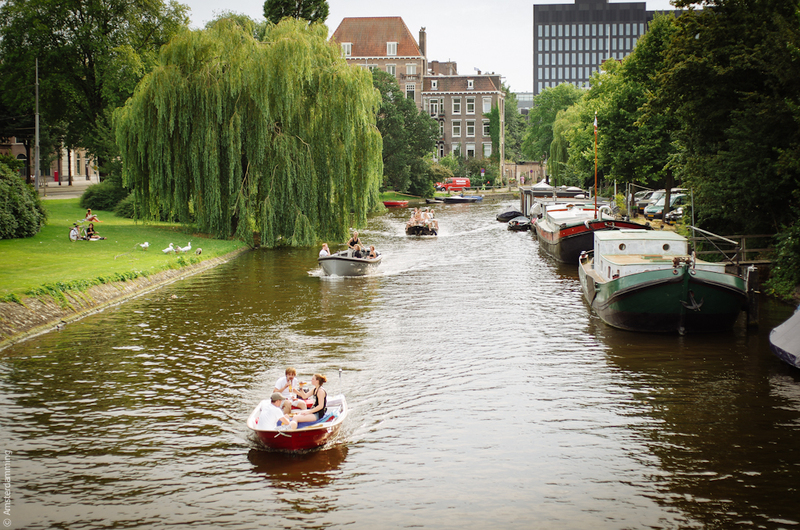 And how many European capitals can be as proud as Amsterdam when it comes to this? 9. 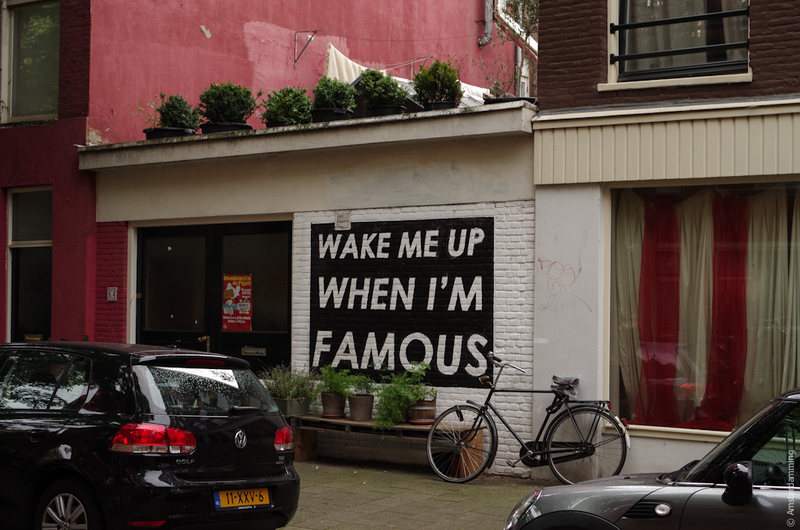 Amsterdam has a significant creative scene. The creative energy of the city can be perceived almost everywhere. 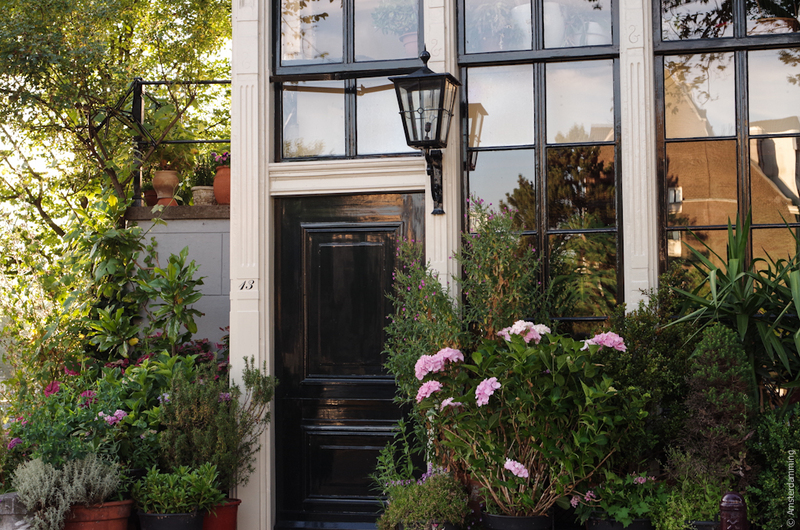 From the decorations Amsterdammers like to adorn their houses and gardens with, to the more ellaborated boutique shops, pop-up restaurants and all kind of festivals and events – the city`s creativity is always visible. 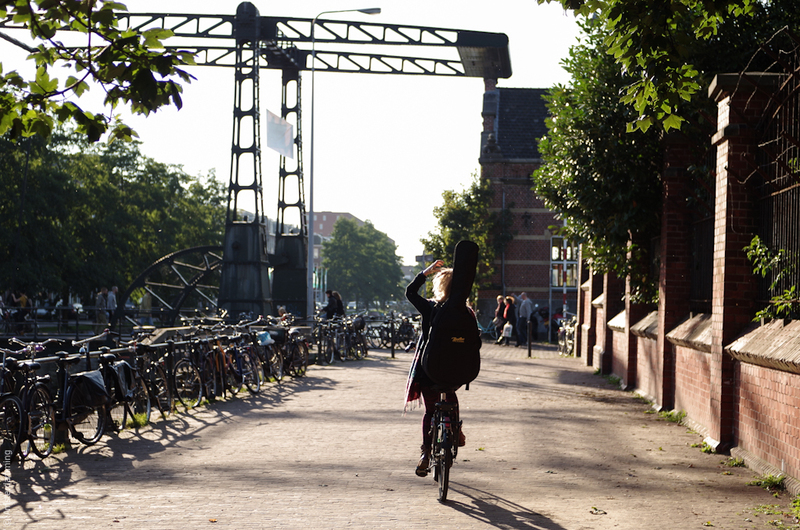 This makes Amsterdam an interesting and inspiring place to visit or live in. 10. 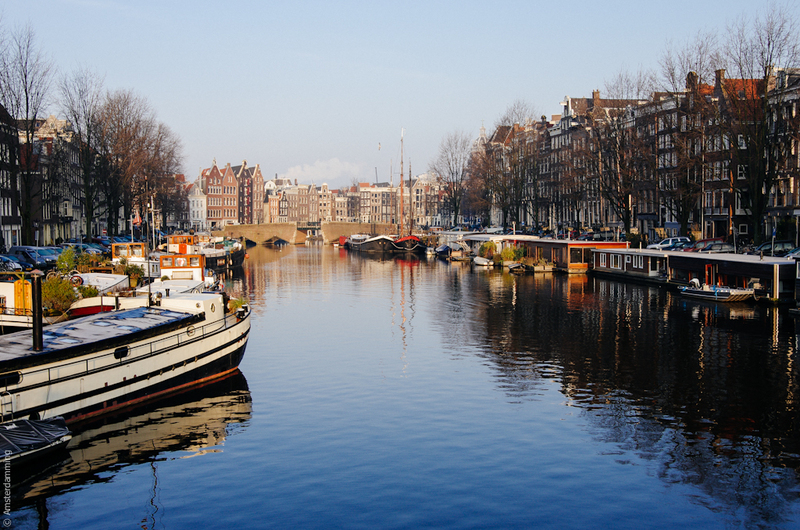 Amsterdam is one of the safest cities in the world. I think it is indeed a big accomplishement for Amsterdam to be considered as such. When it comes to safety, a city is like a plane: while it is indeed nice to have good food, good service and some comfort onboard, what matters most is to safely reach your destination. In other words, a city, no matter how beautiful and interesting, it has to make you feel safe at all time, so that you can enjoy what it has to offer. 11. 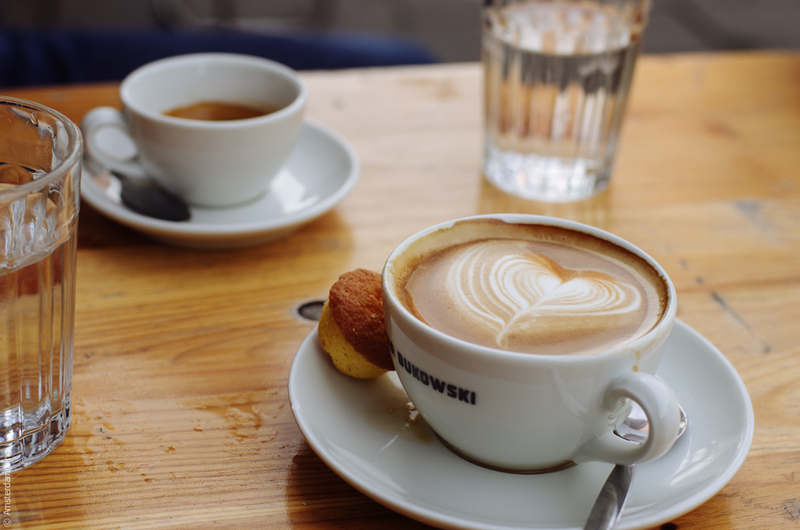 Amsterdam has a good coffee scene. Not sure how important this is for you, but it does matter to me! I like my coffee to be delicious, sort of a treat, not a tasteless hot beverage. And I am happy that Amsterdam has enough places where they serve good coffee. 12. Amsterdam has lots of nice cinemas. Wheter we are talking about a typical old Amsterdam house transformed into a cosy cinema, an unpretentious space with an alternative feel which is taken care of by students, also serving as a cinema, or a state-of-the-art film institute – there is plenty to choose from in case you decide to go out and see a movie in Amsterdam. Not to mention that all these cinemas are provided with a small bar to serve you a cup of coffee or a glass of wine that you can enjoy during the movie. Yes, it is allowed to bring the drinks to the movie room and no, they don`t sell popcorn. 13. 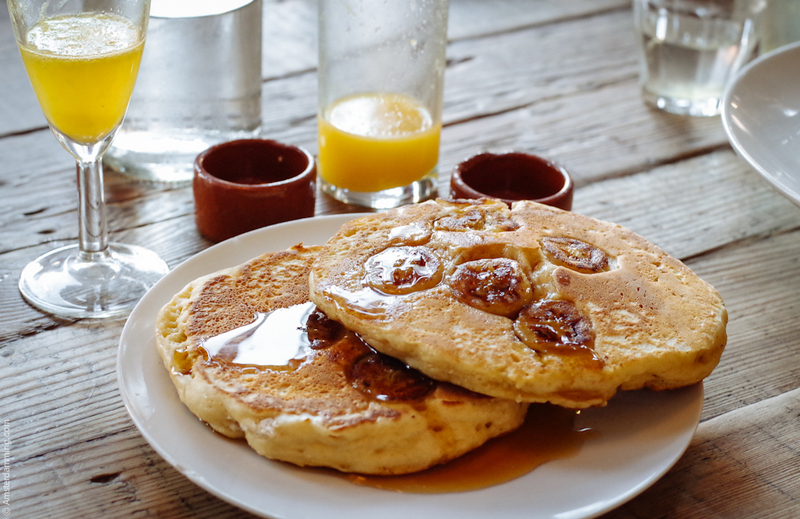 Amsterdam is generous when it comes to brunch. Hand in hand with no. 11 above, a good brunch contributes to the well being of Amsterdammers. 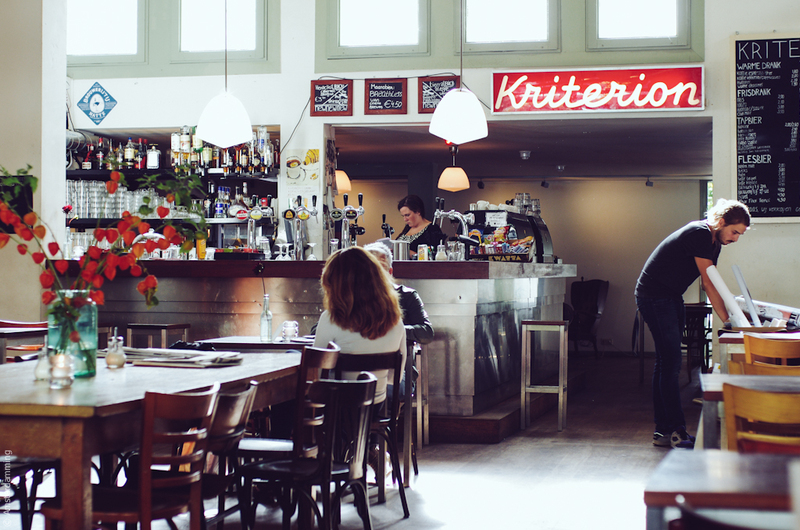 Luckily, there are plenty of options when it comes to places serving a tasty brunch in Amsterdam. 14. Amsterdam is a multicultural city. There are around 180 different nationalities living in Amsterdam, which makes the city one of the most ethnically diverse in the world. Amsterdammers build their houses on the water, they welcome sun into their houses through generous windows, they use any centimeter of their balcony, garden or house entrance to plant something and they live surrounded by flowers (I do wonder if, at any given time, there is a home in Amsterdam without a vase full of flowers!). 16. Amsterdam loves good food. There might not be such thing as Dutch cuisine (with all due respect, but frites/patat met mayo, frikandelen, bitterballen, oliebollen and even the stamppot cannot be called as such), but Amsterdam is definitely devoted to good food. There are plenty of good restaurants , and deli places in the city, with dishes from all over the world. 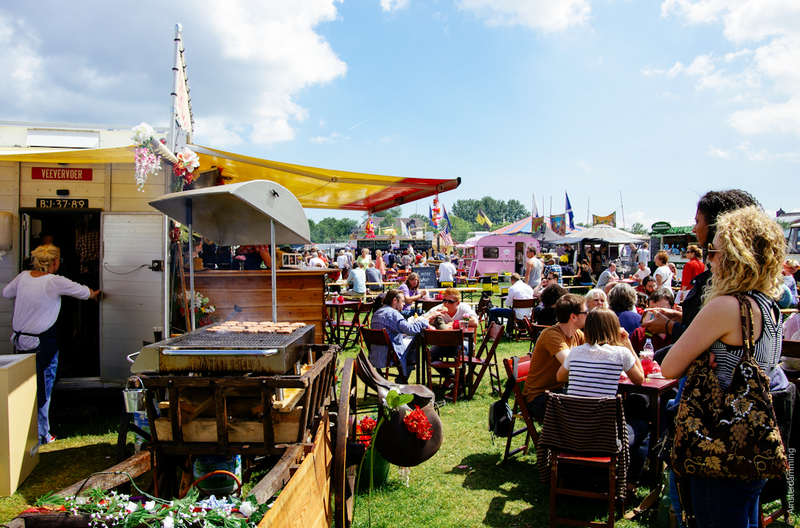 Not to mention food festivals and all sort of events revolving around this subject, regularly organized in Amsterdam. 17. 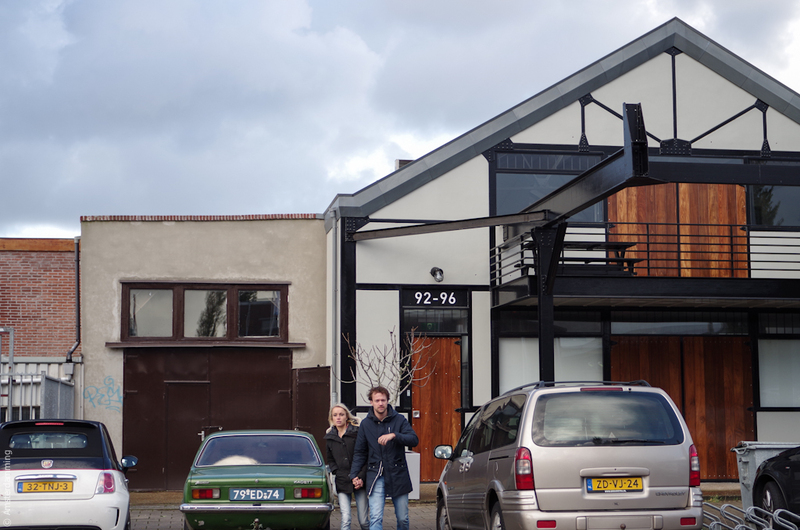 Amsterdam`s neighbourhoods are special and offer various housing options. 18. Amsterdam benefits of excellent connections with the rest of the world. 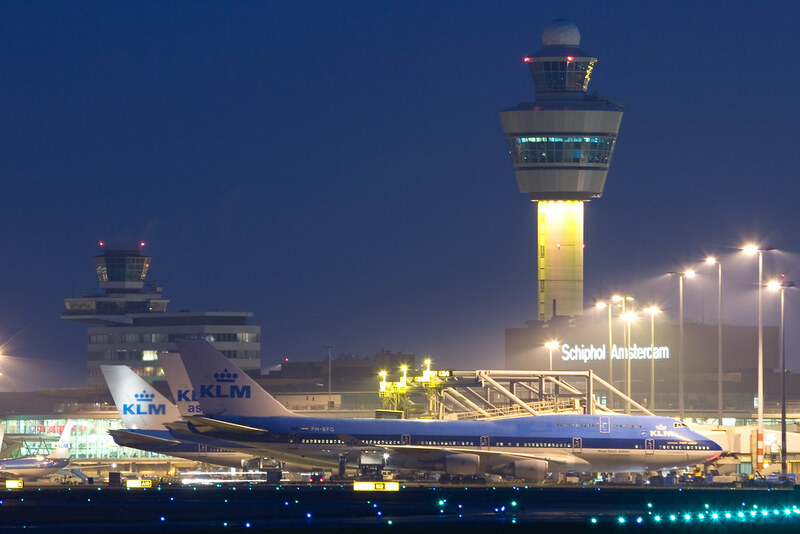 Schiphol, the international airport Amsterdam is served by, is one the world biggest hubs. 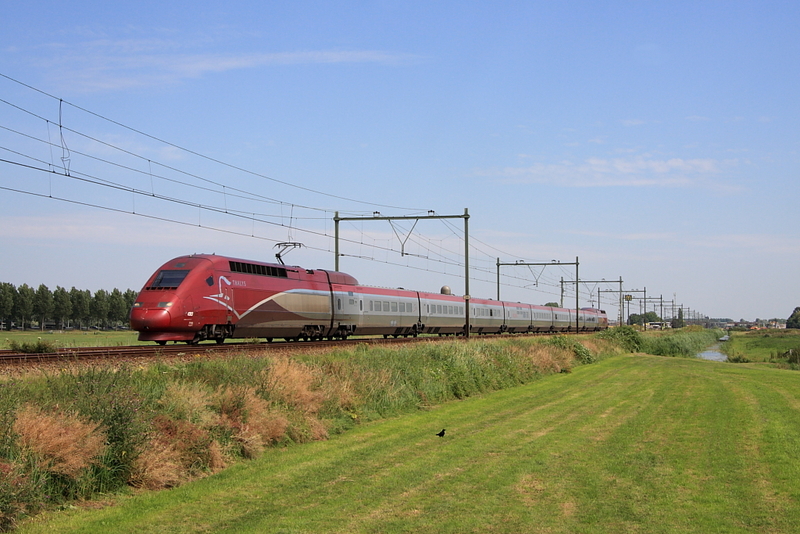 Not to mention the fast trains connecting Amsterdam with cities such as Paris, Bruxelles etc. 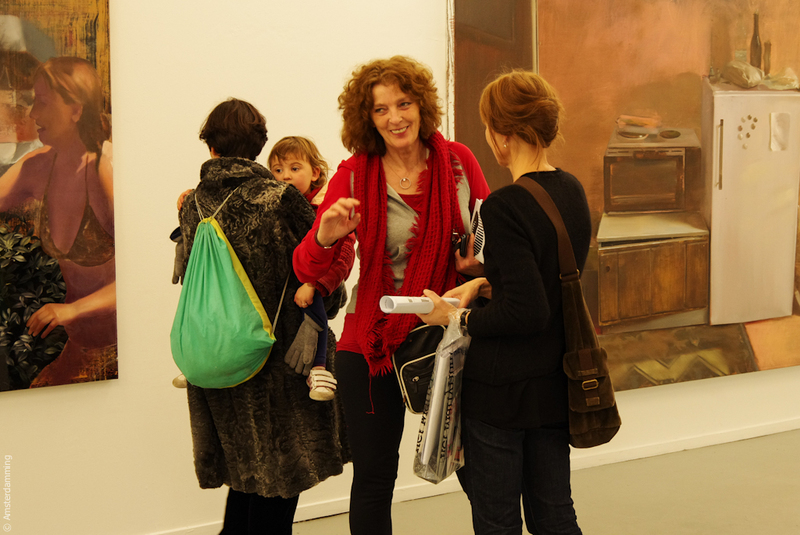 I am sure I`ve missed out a lot of other things, but I am more than happy to hear them from you! Let me know what you would like me to ad to this list?